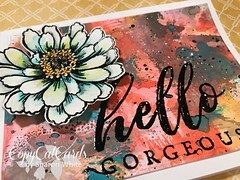 Our final day of the hop has arrived and we at Stampendous want to thank DecoArt and their SUPER talented design team for a great hop, great inspiration and a huge thank you to all who stopped by to leave a thoughtful comment. Prizes!!! 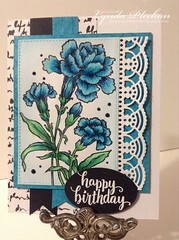 Comment to win one of three HUGE prize packages that include Andy Skinner stamps and DecoArt Media™ Paint plus more! 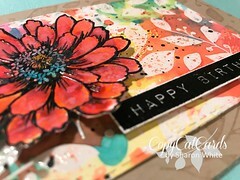 US winners only, see Stampendous Official Contest Rules here for more details. Commenting will stay open through the weekend and close at midnight Pacific time on Sunday, March 19th. Here are links to our earlier posts this week in case you missed seeing all the fantastic projects! 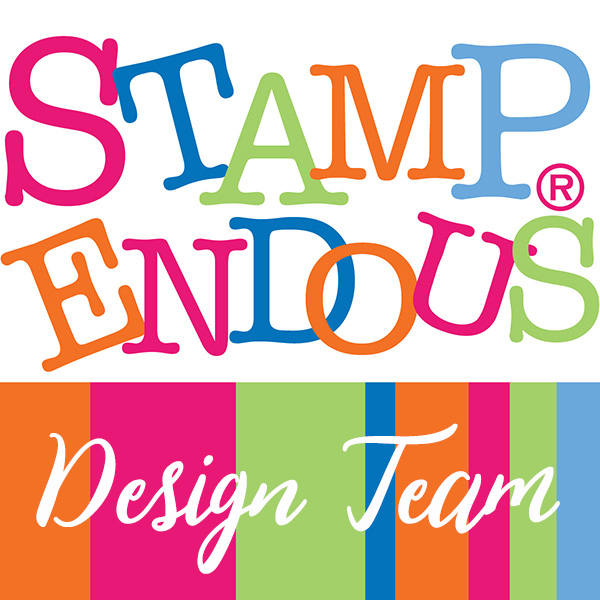 Stampendous and DecoArt are teaming up to bring you a wonderful class opportunity, open to the public! The Society of Decorative Painters (SDP) show has joined the Association for Creative Industries (AFCI)(formerly CHA) in presenting a fantastic Spring crafting opportunity. If you’re in or near Daytona Beach, Florida, don’t miss this wonderful chance to paint along with the amazing Chris Haughey and our own Tammie Wilson. This class will be fantastic. You can register for this class by CLICKING HERE! An amazing week of creativity and inspiration at its best!! OMG!! I cannot believe how beautiful all of the creations on this week’s hop! As always my mind is blown and my jaw is on the floor! Can’t wit to see what the next hop will be! See you next post and have a great weekend! Thank you for such an awesome week of fun inspiration. I really love mixed media and where it can take you. The possibilities are endless. 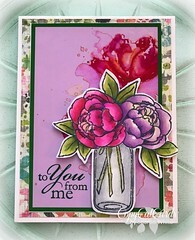 Thanks to all of the amazing designers sharing their gorgeous projects this week! So much inspiration and I enjoyed all of it! Holy smokes!!! The finale went out with a big boom!!! I’m just sad today is the last day. I really enjoyed everyone’s projects, learning and being inspired. This is definitely the right kind of art for me. Thank you for all the inspiration and such a fun creative journey. Hugs. 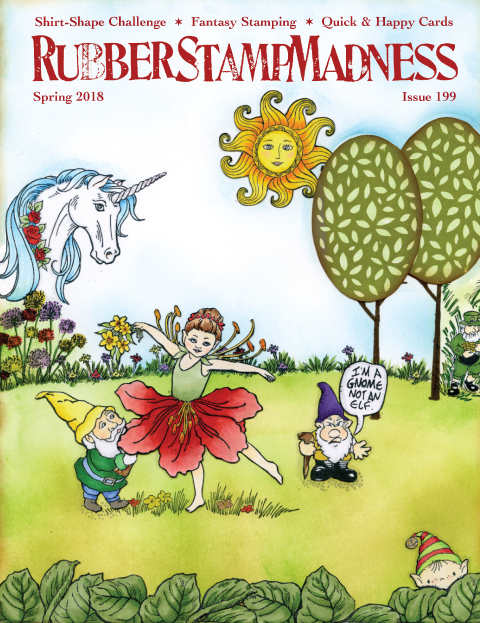 What a fabulous week of hopping for inspiration! Great job by everyone!